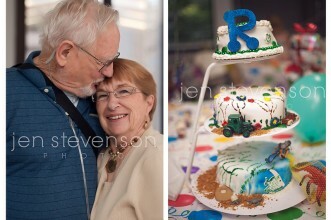 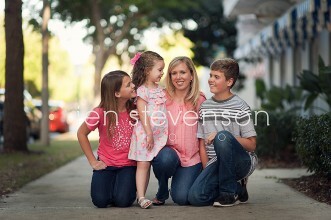 Orlando Family Photographer/ The S Family Celebrates ONE! 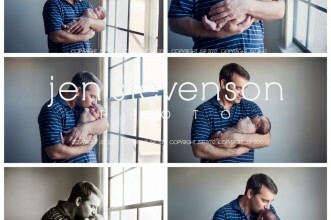 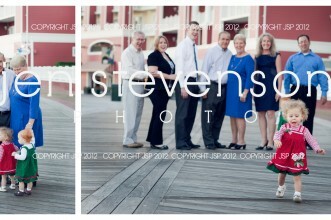 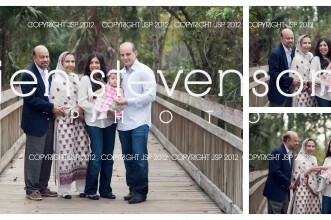 Orlando Family Photographer/ The V Family of Five Sneak Peek! 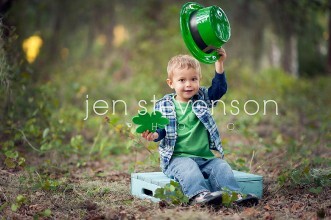 Orlando Child Photographer/ Mr. St. Patrick’s Day! 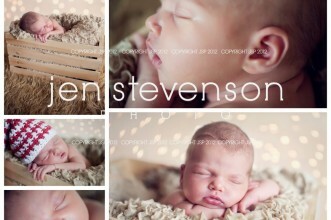 Orlando Newborn Photographer/ Baby Jules! 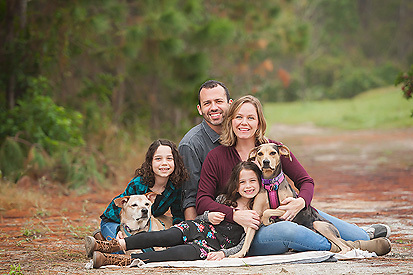 Orlando Family Photographer/ The B Family- Extended!